A comprehensive consultancy and service network in Germany guarantees individual support and regular maintenance as well as help at short notice where required. 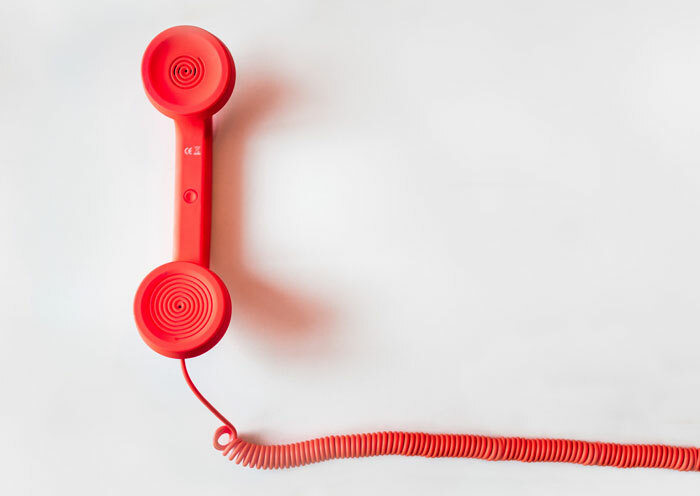 Our central service hotline co-ordinates in a quick and uncomplicated manner. Representatives located within and outside of Europe also ensure uncomplicated job processing, the handling of jobs and contracts as well as expert service provision in these locations. You can also profit from our all-round service: Planning, construction, assembly as well as the commissioning of your entire plant and consultancy after making your purchase - SMI offers you all services from one source. Our expertise and long-standing experience guarantees you the ultimate in planning security, quality and reliability.